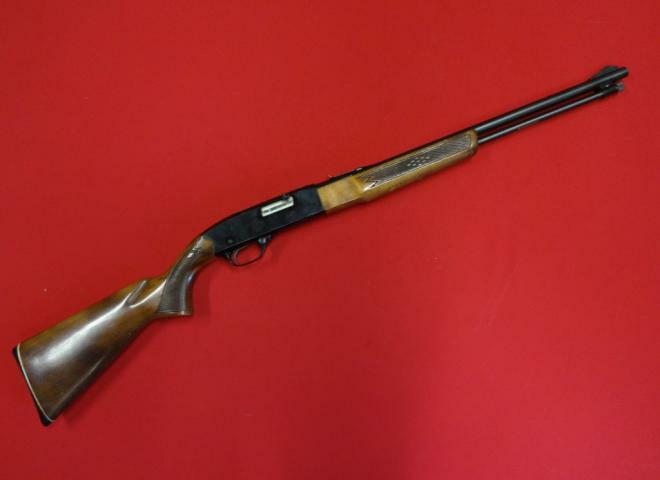 This Browning comes with Dura Touch stock, weaver type bases, screw cut stainless barrel. 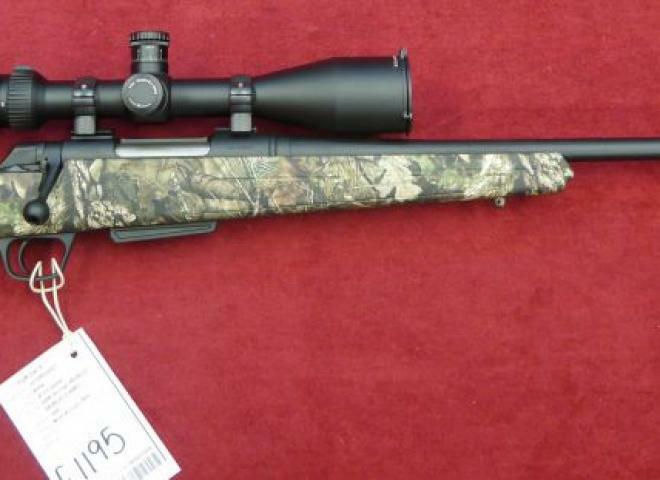 The very latest Model from Remington with 5-R rifling, Heavy varmint barrel threaded for mod, HS precision stock. 1 in 9 twist rate. 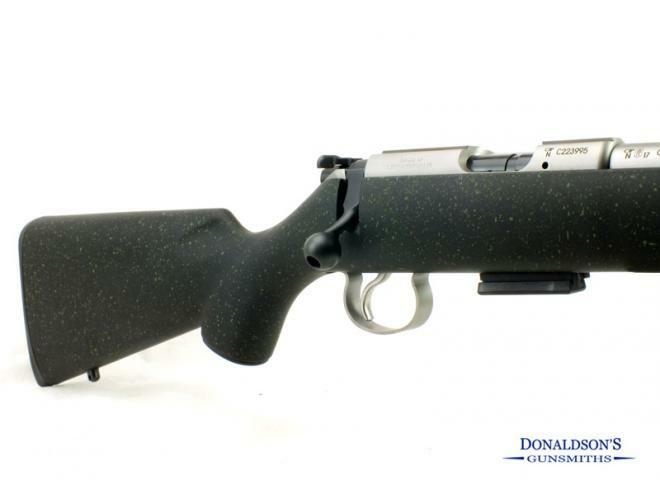 This rifle is the ideal Boar gun - Green synthetic stock with an adjustable comb, enlarged Bolt ball for easy grip in cold weather or when the Boar get to close!!. 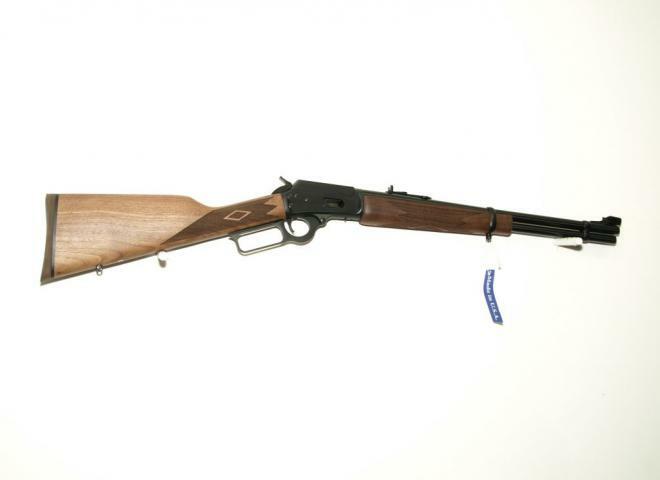 Marlin .357 Magnum 1894 Round Barrel 18.5"
Marlin 18.5" round barrel blued now with lifetime warranty. 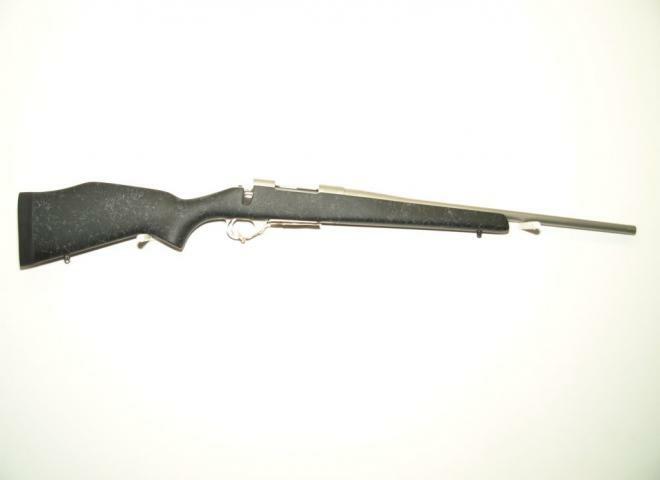 With stainless fluted heavy barrel, comes complete with Bipod. 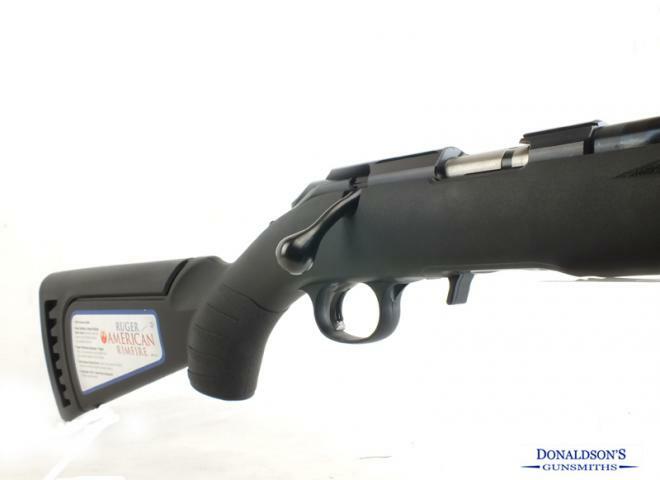 HOWA POLYMER STOCK MINI ACTION SPORTER GREEN. 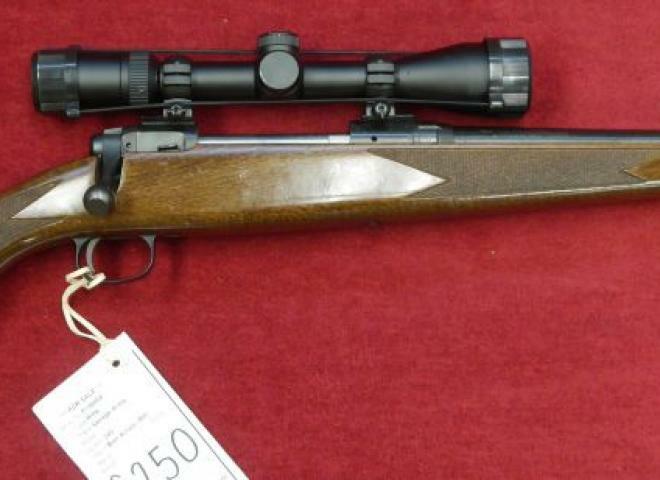 COMES WITH WEAVER BASES AND HARD CASE. 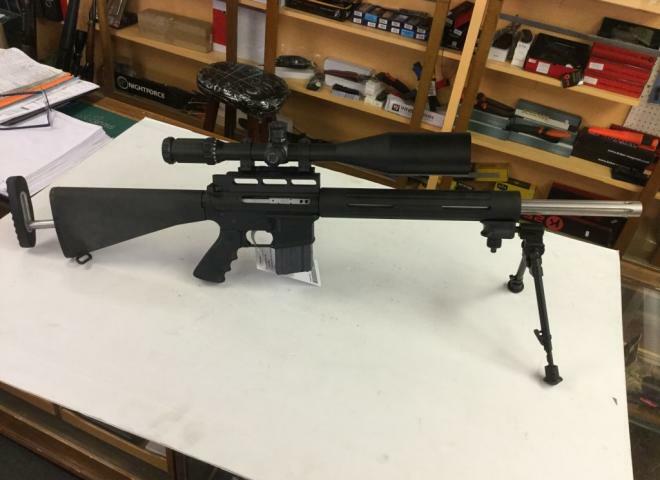 A 24" Varmint 243 action fitted into a ORYX Chassis with Magpul 10 round mag and 20 moa Rail included. 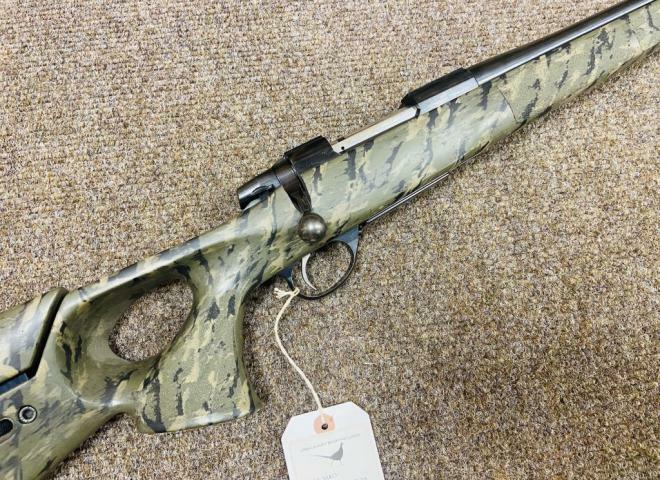 Stainless varmint barreled .308 sat in a Bell and Carlson stock with black/grey spider web finish. 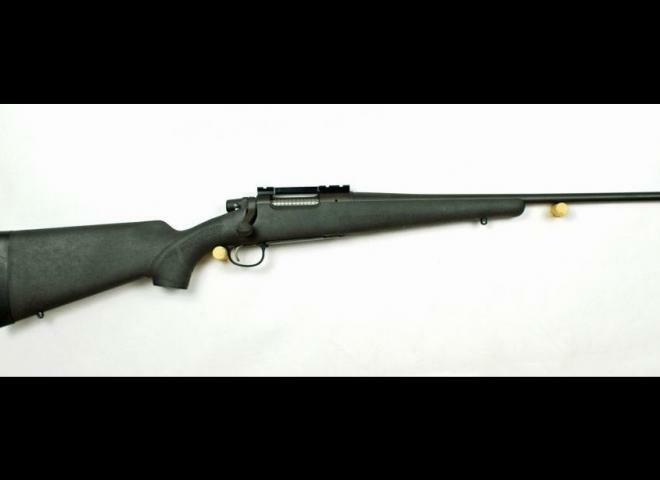 A .308 Fluted Varmint Cerakoted 20" Action set into a GRS Beserk fully adjustable synthetic stock. 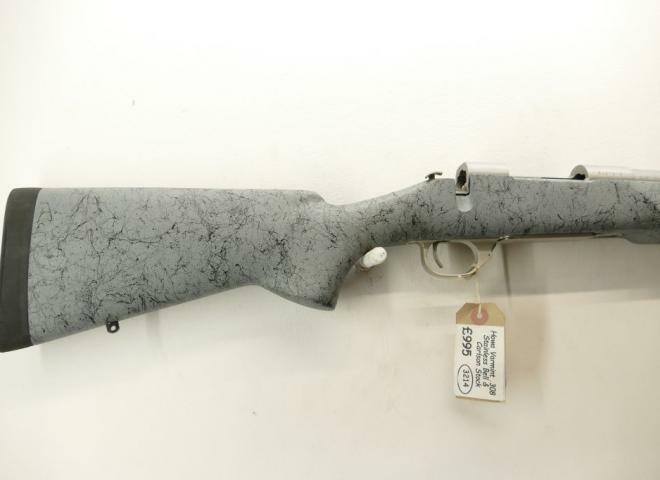 A sporter blued action in .223 fitted into a Bell and Carlson stock in Grey/Black spider web. 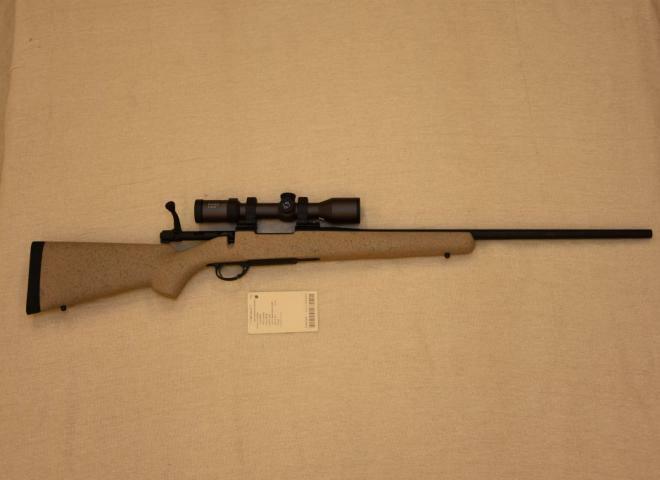 A 24" Varmint action in .243 fitted int a GRS Berserk fully adjustable synthetic stock a great combination. 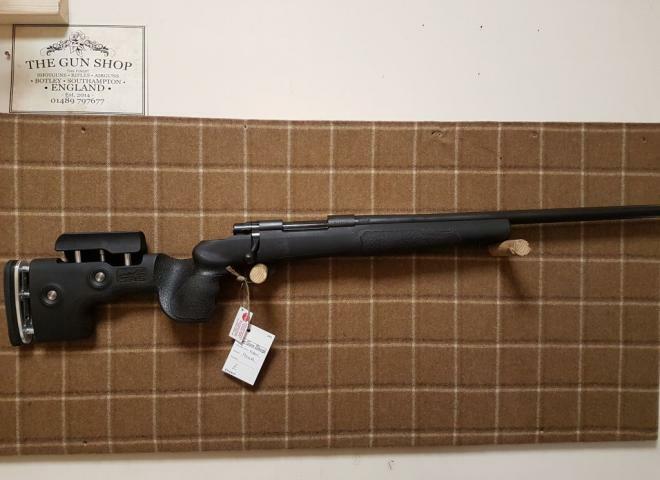 Howa 6.5x55 1500 Blued Sporter 22"
A 6.5x55 Howa sporter action fitted into a black Hogue stock. 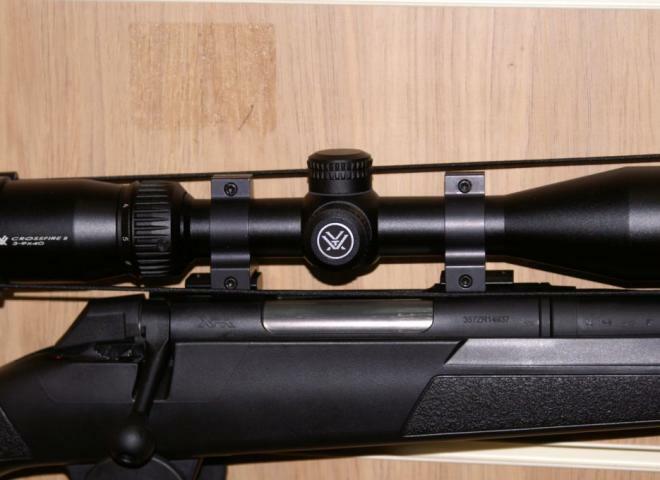 A Howa 20" Varmint action in 22-250 fitted into a GRS Fully laminate adjustable stock. 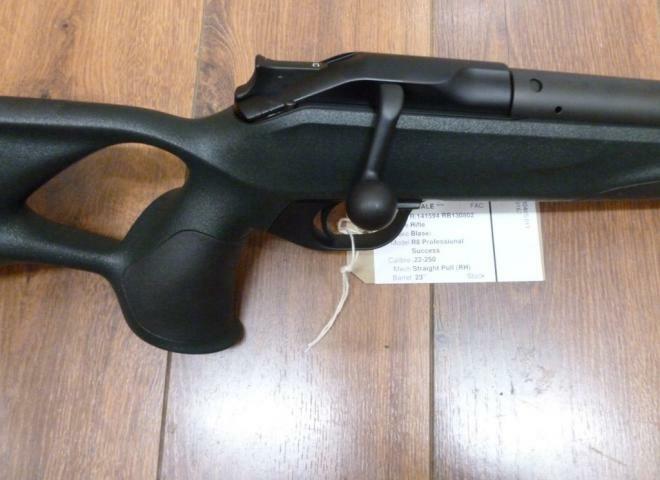 Includes one piece rail and Flambeau Hardcase. 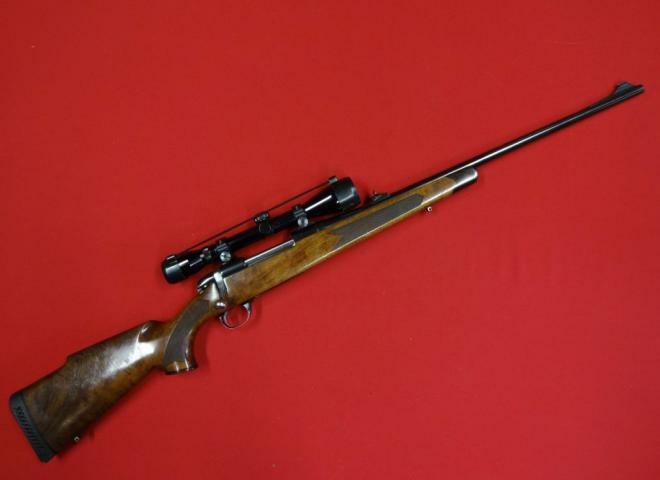 CZ Brno .22 LR fully moderated bolt action rifle. 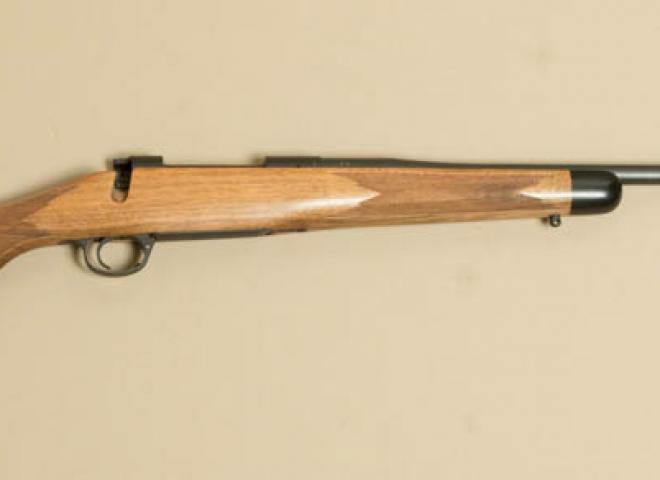 19 1/2" barrel. 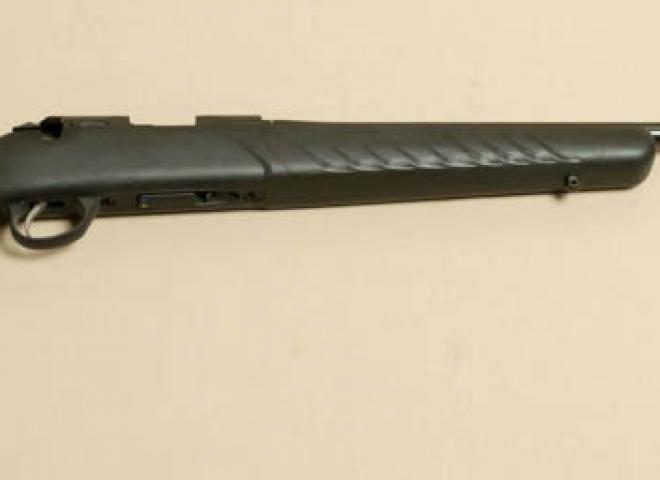 13 1/2" synthetic stock.